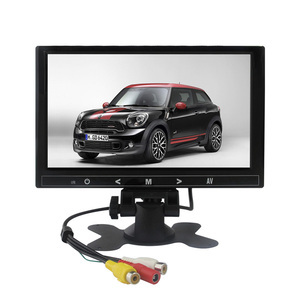 Specifications of the 13.3"acrylic touch mini usb monitor: Model: HYY-T-13.3-A-M Size : 13.3" System: Android(Windows option) Material: Metal casing(Plastic, Aluminum alloy option) Board: R18(S812 , A83T, R16 option) Language: Chinese/English/French/German etc Display Ratio: 16:9 Resolution: 1280*800 px RAM: 2GBytes DDR3 Ethernet: ETH 10M/100M/1000M, WIFI(SDIO/USB/UART/PCM) Brightness: LED-500 cd/m&sup2; Power Supply: DC12V Humidity: 0-90%, No condensation Storage Temp: -40 &#8451; to 80 &#8451; Operating Temp: -10 &#8451; to 90 &#8451; Brand: OEM/HYY/SOL Hot Selling Products: More information of the 13.3" acrylic touch mini usb monitor : Applications of the 13.3''acrylic touch mini usb monitor: Related Products of the 13.3"acrylic touch mini usb monitor: . Small amount of voltage is applied to the four corners of the touch screen. b). finger touches the screen and draws a minute amount of current to the contact location. c). The location of the contact point is calculated by the controller and transmitted to the PC. d). We are pay more attention to the beginning till the very end of the production. Q: What's your after-sale service9 A:We can offer 100% guarantee on our product. But the greater the quantities , the bigger the discount . 1 YRS Shenzhen Aosimai Technology Co., Ltd. 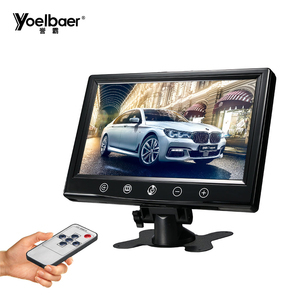 Hot Sale Main Specifications: LCD Size: 10.1 inch LCD Ratio: 16:9 LCD Backlight: LED Brightness: 280~350 cd/m2 LCD Resolution: 1280*3 (RGB)*800 View Angle: (85 / 85 / 85 / 85) LCD Display Dimension: 229.46(W)*149.1(H)*2.5(D) mm LCD Effective Active Area: 216.96(W)*135.6(H)mm Driver Board Size: 102(W)*70(H)*15.78(D) mm More details and discount,please send inquiry to us. Main Product Contact us for more details about price, packing, shipping and discount. 5. 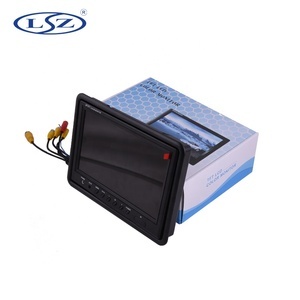 Do the best Reversing aid system / 4CHs Split Quad function Monitor in china. 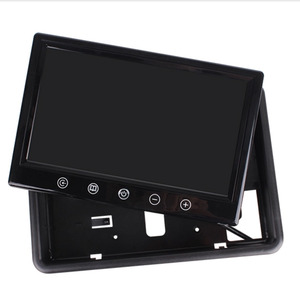 we have our own factory and cooperated factories for producing different auto equips products. And our innovation will make our enterprises as a leading company in the auto equips field. 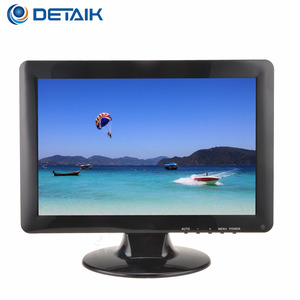 Alibaba.com offers 4,490 9 monitor prices products. About 34% of these are lcd monitors, 10% are touch screen monitors, and 3% are television. 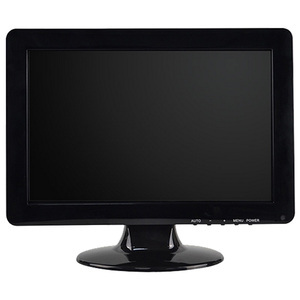 A wide variety of 9 monitor prices options are available to you, such as dvi, s-video, and rs232c. You can also choose from 24", 32" - 55", and 26". As well as from 1000:1, ≥ 50000:1, and 2000:1. 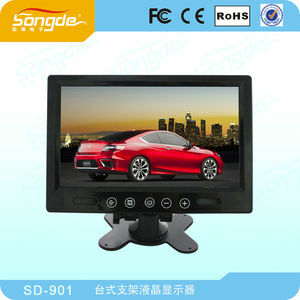 And whether 9 monitor prices is 250cd/m, 300cd/m, or 350cd/m. 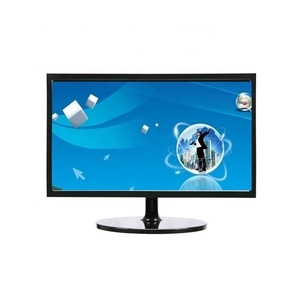 There are 4,490 9 monitor prices suppliers, mainly located in Asia. 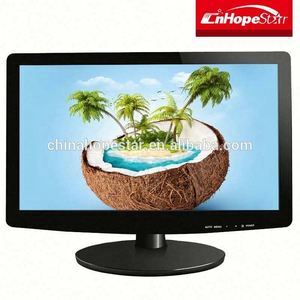 The top supplying country is China (Mainland), which supply 100% of 9 monitor prices respectively. 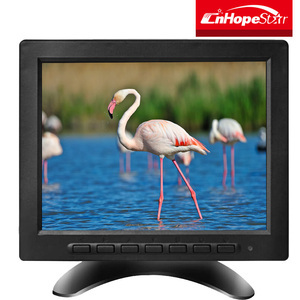  monitor prices products are most popular in North America, Domestic Market, and Western Europe. You can ensure product safety by selecting from certified suppliers, including 884 with ISO9001, 233 with Other, and 133 with ISO14001 certification.